Beverly International Ultimate Muscle Protein or UMP is a powdered drink mix made from top quality protein sources. 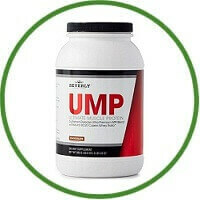 As a protein supplement to the diet, UMP is intended to be mixed with cold water, milk, or the beverage of your choice and consumed before and after exercise and at any other time of day in order to encourage greater gains in muscle mass, tone, strength, and performance, and reductions in body fat. 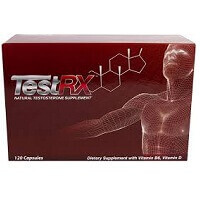 UMP is intended for use by healthy, exercising individuals 18 years of age and older. Bodybuilders, fitness or figure competitors, mixed martial artists, models, power lifters and other individuals who regularly engage in resistance and/or cardiovascular exercise can benefit from adding UMP to their daily diet. To build muscle tissue, your body must increase the quantity of myofibrillar protein inside your muscle cells, or fibres. This causes your muscles to increase in size and strength. Myofibrillar proteins are responsible for producing force during the process of muscle contraction. They also contribute to the size, tone, shape and definition of your muscles.